Laser and McLaren came into my life over the last couple of years, but I’ve always had at least one cat in my life, from Tiger-Two and Sooty when I was a child, Charlie and Will as a teenager to Cilla and Bobby, the cats my parents adopted when I’d left home. Laser and McLaren are the first cats I can truly call ‘just mine’ and they stole my heart completely. This blog is going to be an adventure into my life with cats, including cats I meet on the streets, cats I own (past and present) and the cats of friends, family and the local cat scenes. I make regular visits to my local cat cafe, so I’m sure the lovely staff and kitties will feature a lot. 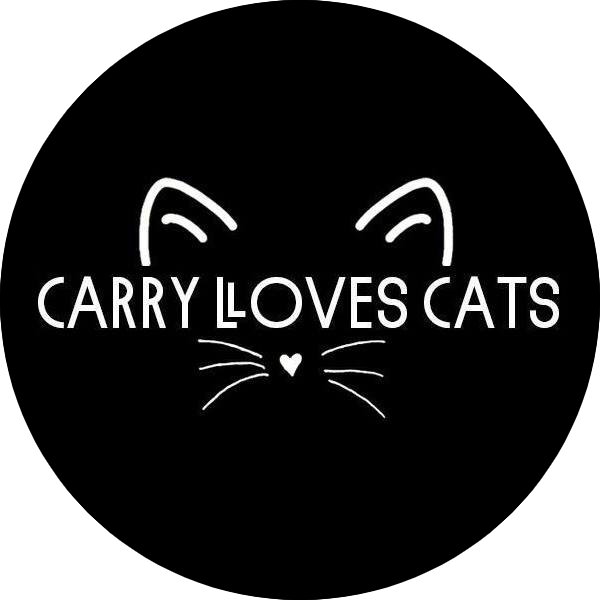 If you love cats, this is the place for you! Check out the ‘about’ pages to see more info about my cats and if you’d love a feature on your fur-baby, feel free to drop me a line on my contact page.